…and even those without a dog! 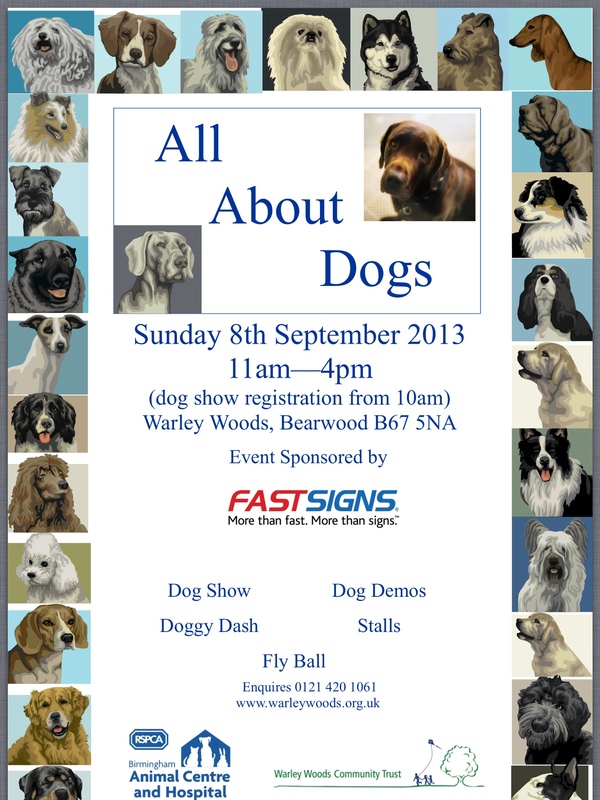 Can’t wait!…….Warley Woods Waggy Tails in person! (or should that be ‘in dogsome’?) I’ll be there!!!!! Woof!….Woof!….Woof!! !